The spectacular outfit of the noble Princess Diana of Themyscira can be yours when you wear the Adult Dawn of Justice Wonder Woman Costume. This officially licensed set displays her outfit as seen worn in the Batman v Superman movie. 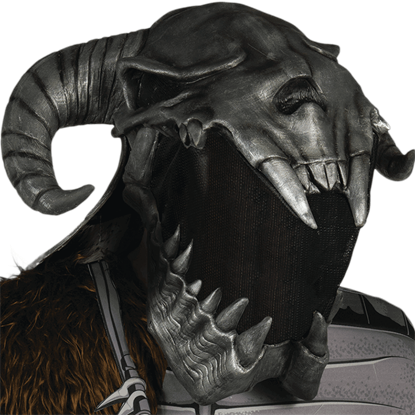 Lead humankind to discord in the guise of the Greek god of war at your next costume event. 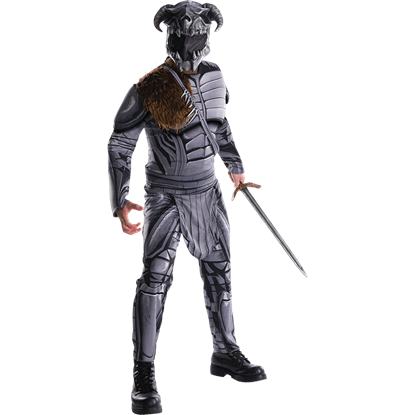 The Adult Deluxe Ares Costume ensures you are properly attired for a face-off with your half-sister, Diana of Themyscira, aka Wonder Woman. As the Amazon queen of Themyscira, you foresee the countless challenges that await your daughter, Diana Prince. 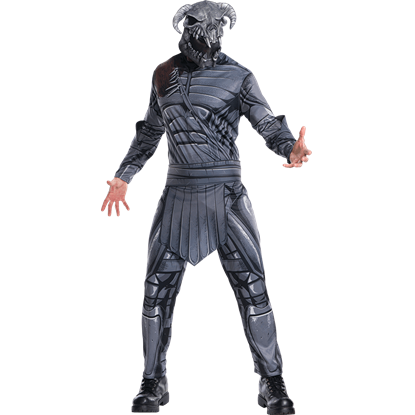 Take inspiration from Connie Neilson and steal the scene this Halloween with the Adult Deluxe Queen Hippolyta Costume. 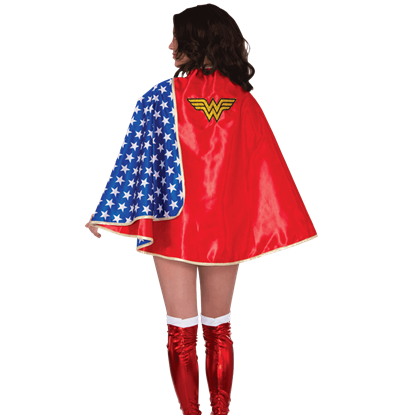 With its bright red, satin-like outer fabric and star-spangled inner lining, the Adult Deluxe Satin Wonder Woman Cape is a high quality, stylish addition to any Princess Diana look. Officially licensed, a sparkly logo adorns the back. Save the world, and the next costume event, alongside your favorite Amazon princess, Diana Prince. 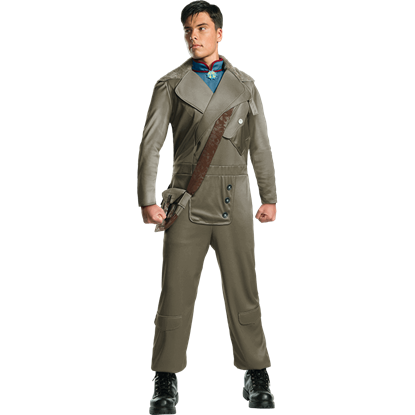 While Chris Pine brought this hero to life on the big screen, the Adult Deluxe Steve Trevor Costume allows you to create your own take. Play out your favorite scenes from the 2017 film, Wonder Woman, at your next costuming event. 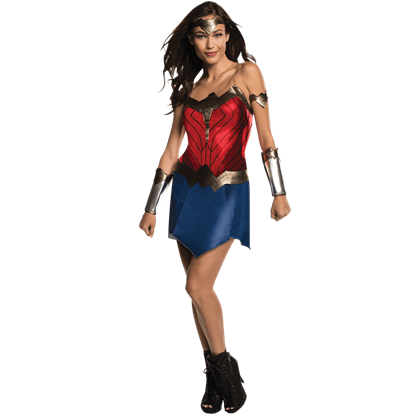 Take inspiration from Gal Gadot and present your own stylish take on Diana Prince with the Adult Deluxe Wonder Woman Beach Battle Costume. 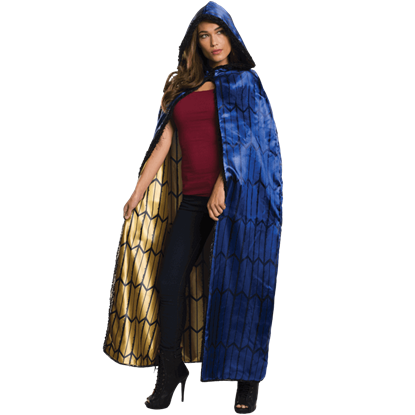 The Adult Deluxe Wonder Woman Cape is sure to help the costume of any superheroine achieve the look of power, mystery, and grace displayed by Wonder Woman as she made her theatrical debut in Batman v Superman Dawn of Justice. Arm yourself with the strength and stylings of an Amazonian princess. 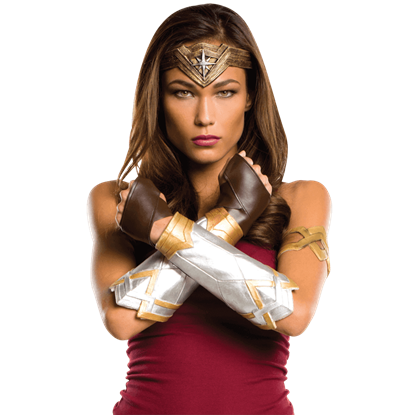 The Adult Wonder Woman Accessory Set includes the tiara, gauntlets, glovelets, and armband Wonder Woman is seen wearing in Batman v Superman Dawn of Justice. The Adult Wonder Woman Boot Tops make stepping into the role of Amazon Princess easier. Create a unique portrayal of Diana Prince or put on her original uniform with these stylish accessories to make your cosplay outfit complete.